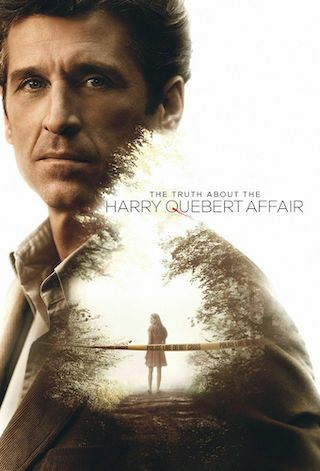 The Truth About the Harry Quebert Affair is a British 60 minute scripted crime television series, which kicked off on September 4, 2018, on Sky Witness and is broadcast every Tuesday at 22:00. The show is currently in its 1st season. Sky Witness opted not to pick up The Truth About the Harry Quebert Affair for Season 2. The Truth About the Harry Quebert Affair officially canceled on Sky Witness. Sign up to track down your favorite TV shows. The Truth About the Harry Quebert Affair follows Harry Quebert, a literary icon who suddenly finds himself indicted for murder after the body of a Nola Kellergan, a 15-year-old girl who has been missing for many years, is found buried on his property.